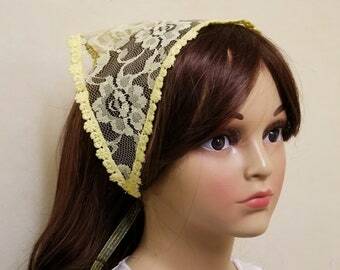 Every little girl wants to be Just Like Momma especially when it comes to wearing a chapel veil. 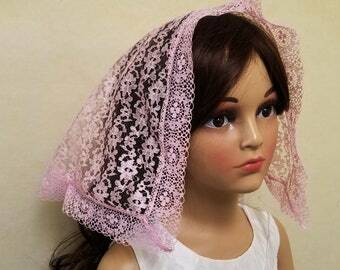 Share the sweet joy of wearing a mantilla with a springtime pink matching mother daughter set. The perfect Mothers Day Gift. 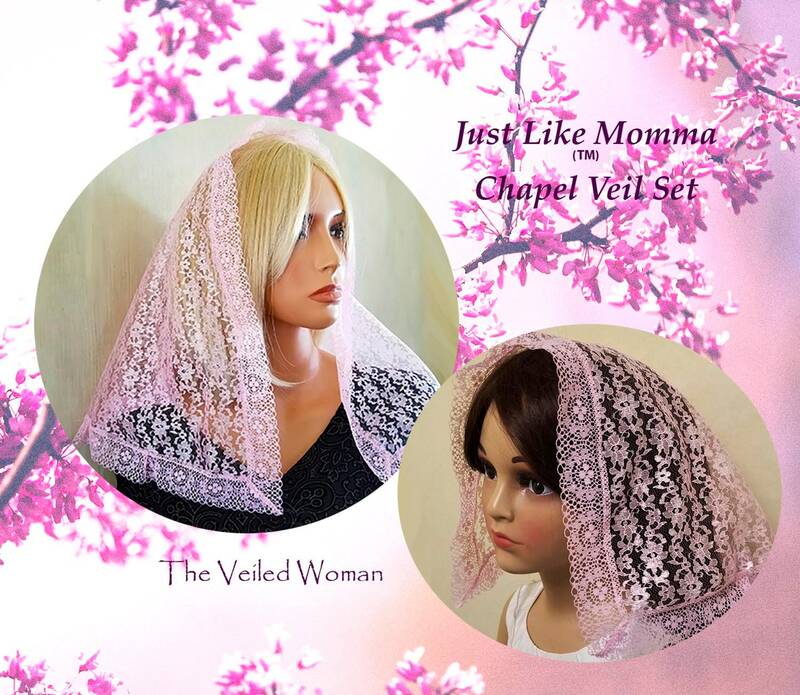 Each of these veils is made of the same silky pink lace with delicate pink lace trip. The popular graceful D shape will please both of you. 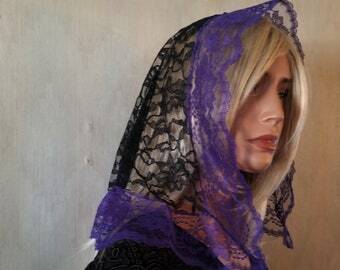 And each of you gets a little pouch to store your veil in along with a holy card and floral sachet to keep your veils fresh. Mom might want to add a removable comb. 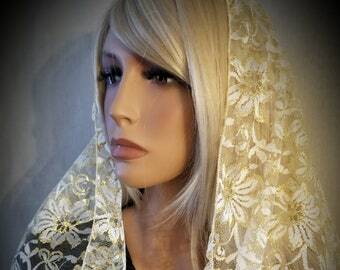 Otherwise veils come with a loop to attach the veil to your hair with a matching hair pin.